The year 2016 has largely been a struggle for Crystal Palace. Indeed, no team in any of the four top divisions in England have recorded fewer points per game in 2016 than Alan Pardew’s Eagles. However, while there’s plenty to grumble about at Selhurst Park, in recent weeks Wilfried Zaha has been rather effective. Zaha has chalked up four assists in his last four matches for Palace. With his personal form on the up, it’s been reported by the BBC’s Oluwashina Okeleji that the winger is set to give up on being English in order to have an international career. 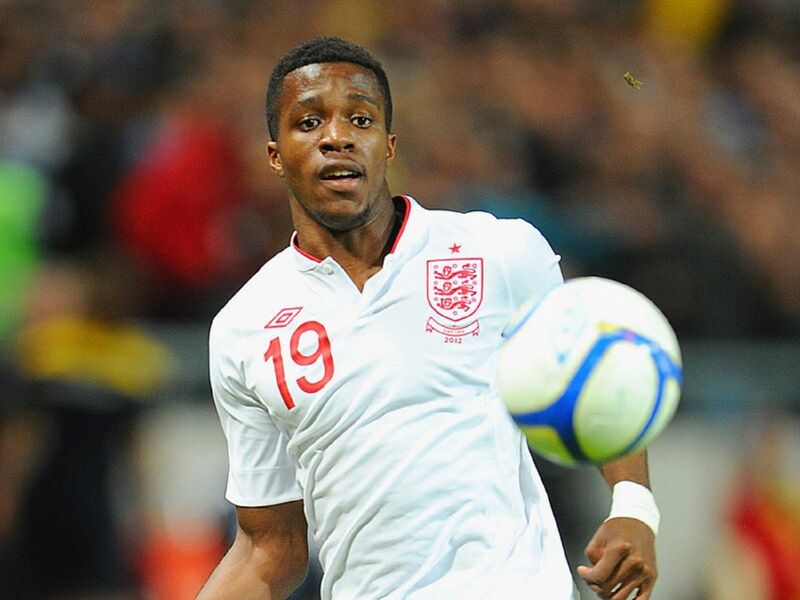 Zaha has previously represented England in two friendlies: he got his debut against Belgium, while he also played against Sweden. But his last international appearance was back in 2013, and having not played a competitive game for the Three Lions, Zaha is poised to switch his international allegiances to the Ivory Coast. Were that to happen, Zaha could play in the upcoming African Cup of Nations early in 2017.